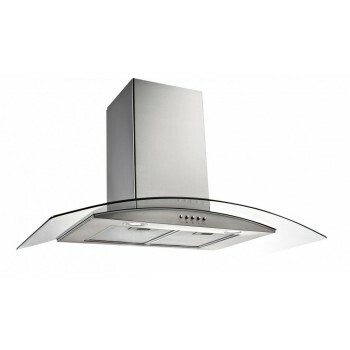 Easy installation The rangehood is easily installed either partially behind cupboard doors or simply under cabinetry. 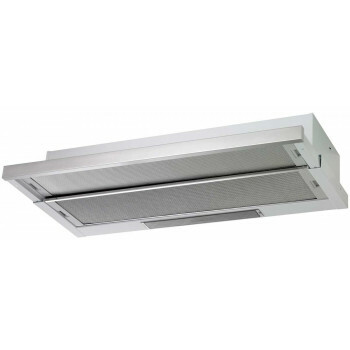 Easy to clean Removable filters for easy ..
3x aluminium filters carbon filter included recirculation vent 3 speeds, slide control 270m3/hr airflow 2 x incandescent lightglobes 2 x front rails included (40mm | 68mm) Ø120mm ducting | reci.. 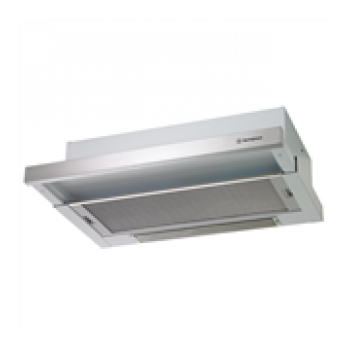 FEATURES Slide Controls 270m3/h Air Flow Aluminium Filters 1 x Incandesant Lamp Stainless Steel Dimensions (mm) HxWxD 158x598x280-460 DESCRIPTI..
WRJ600US WESTINGHOUSE Fixed Stainless Steel Rangehood A stainless steel finished, universal rangehood with Inter locked push button Controls, 600mm in width, with a 3 speed single centrifugal..
A stainless steel, slide-out rangehood with 2 fans, 3 speeds, 600mm in width and front re-circulating option. 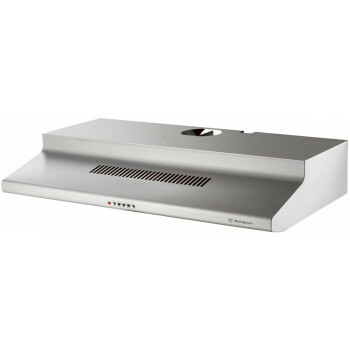 With no switches to make cleaning easy, the light & fan speed is automatically oper..
WRH605IS WESTINGHOUSE Slide-out Rangehood Stainless Steel A stainless steel, slide-out rangehood with 1 fan, 3 speeds and 600mm in width. 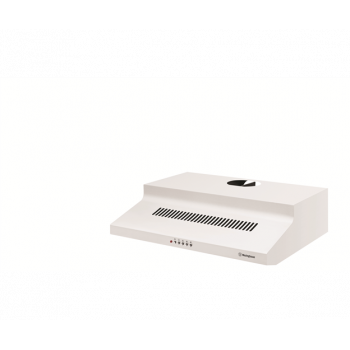 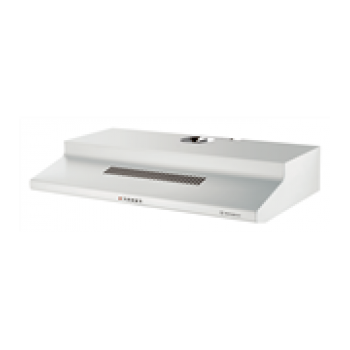 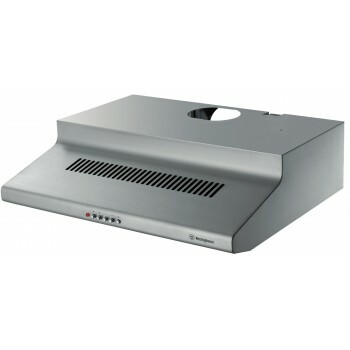 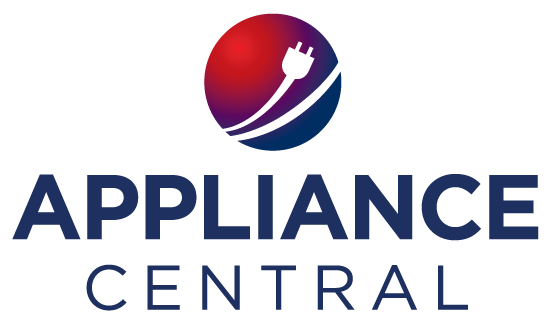 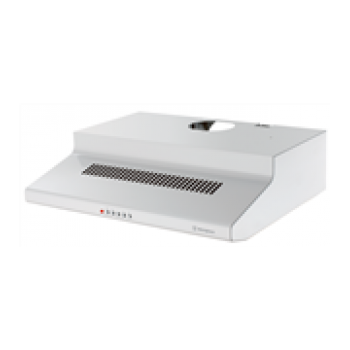 Easy control With no switches to make cleaning easy, ..
A stainless steel slide-out rangehood with 1 fan, 2 fan speeds, auto activated push-pull controls and 600mm in width. 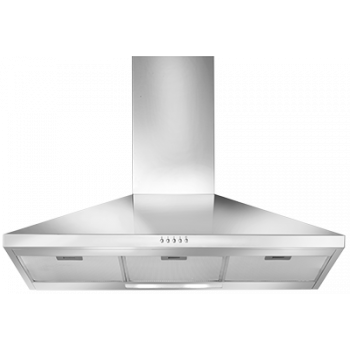 Key Benefits Chef provides additional flexibility when installing your range..
WRJ900UW WESTINGHOUSE Fixed Rangehood A white, universal rangehood with interlocked push button controls, 900mm in width, with a 3 speed single centrifugal fan. 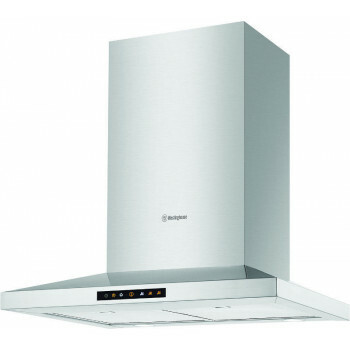 Easy installation The rangehood is e..
WRJ603UW WESTINGHOUSE Fixed Rangehood A white, universal rangehood with interlocked push button controls, 600mm in width, with a 3 speed dual centrifugal fan. 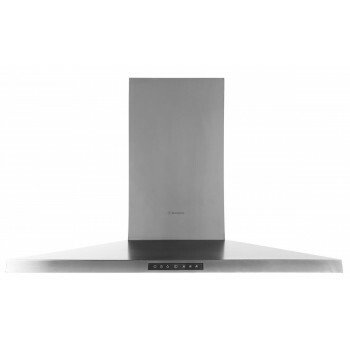 Easy installation The rangehood ..
WRJ611US WESTINGHOUSE Fixed Stainless Steel Rangehood A stainless steel finish, universal rangehood with interlocked push button controls, 600mm in width, with a 3 speed dual centrifugal fan. 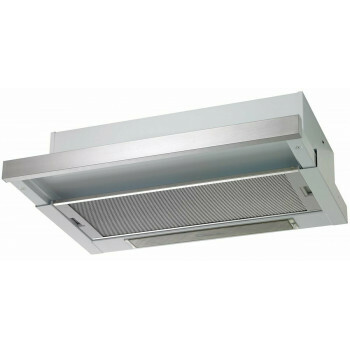 ..
General Model Number BRH60TW Product Title 60cm Stainless Steel Telescopic Rangehood EAN 8690842121708 Manufacturers Warran..
WRJ900US WESTINGHOUSE Fixed Rangehood A stainless steel, fixed rangehood with 1 fan, 3 speeds, 900mm in width and front re-circulating option. Easy installation The rangehood is easily instal..
Aluminium filters Carbon filter included Slideout fascia to cover the whole cooking surface 3 speed slide control 1 x incandescent lamp Stainless Steel recirculation vent Anti fingerprint AS430 .. FEATURES Aluminium Filters Button Control 900m3/h Air Flow 2 x 24W Lamps 3 Speed Stainless Steel ..
60cm Canopy rangehood Aluminium filters Modern design Button control 900 m3/h air flow Two x 24 watt lamps Stainless Steel body 3 speed variation Metal fan ..
WRJ900UW WESTINGHOUSE Fixed Rangehood A white, universal rangehood with interlocked push button controls, 900mm in width, with a 3 speed dual centrifugal fan. 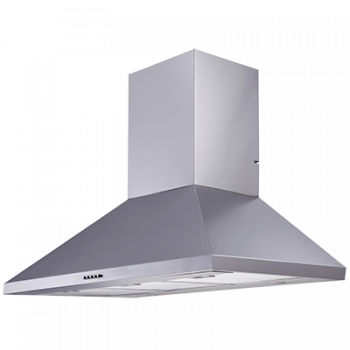 Easy installation The rangehood is eas..
WRJ911US WESTINGHOUSE Fixed Rangehood A stainless steel finished, universal rangehood with interlocked push button controls, 900mm in width, with a 3 speed dual centrifugal fan. 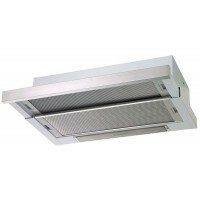 Easy installation T..
WRH908IS WESTINGHOUSE Slide-out Rangehood Stainless Steel A stainless steel, slide-out rangehood with 2 fans, 3 speeds, 900mm in width and front re-circulating option. 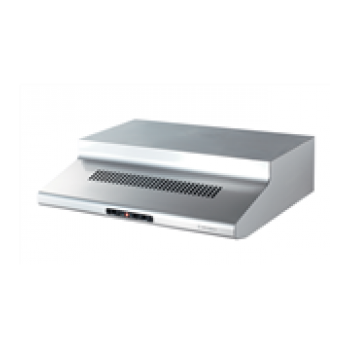 Easy control With..
General Model Number BRH52UX Product Title 52cm Stainless Steel Undermount Rangehood EAN 8690842121722 Manufacturers Warran.. 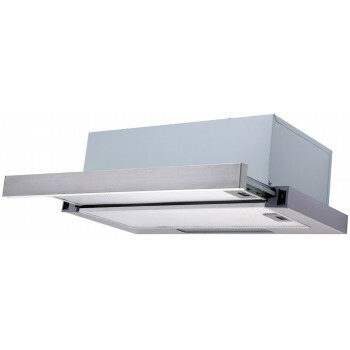 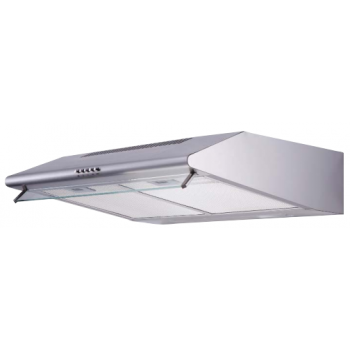 Description The Emilia 90cm Curved Glass Rangehood 3 speed fan draws odours, steam and smoke out of your kitchen keeping the air fresh, operating with 700 cubic metre per hour a..
WRC613SB WESTINGHOUSE Stainless Steel Pyramid Canopy rangehood 60cm Stainless Steel Pyramid canopy rangehood high output LED lighting. 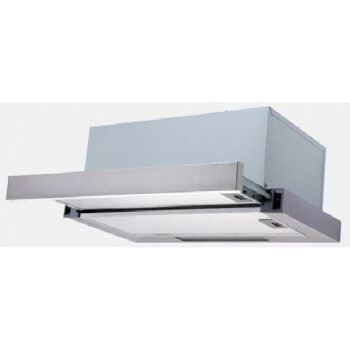 Powerful Twin Blade centrifugal motor The Cube houses a ..
WRC913SB WESTINGHOUSE 90cm stainless steel pyramid canopy 90cm Stainless Steel canopy rangehood with 870 cubic m/h extraction and high output LED lighting Powerful Twin Blade centrifugal motor ..